I love taking a hot bath at the end of a long day … or any day. Add a glass of wine and I am in heaven! 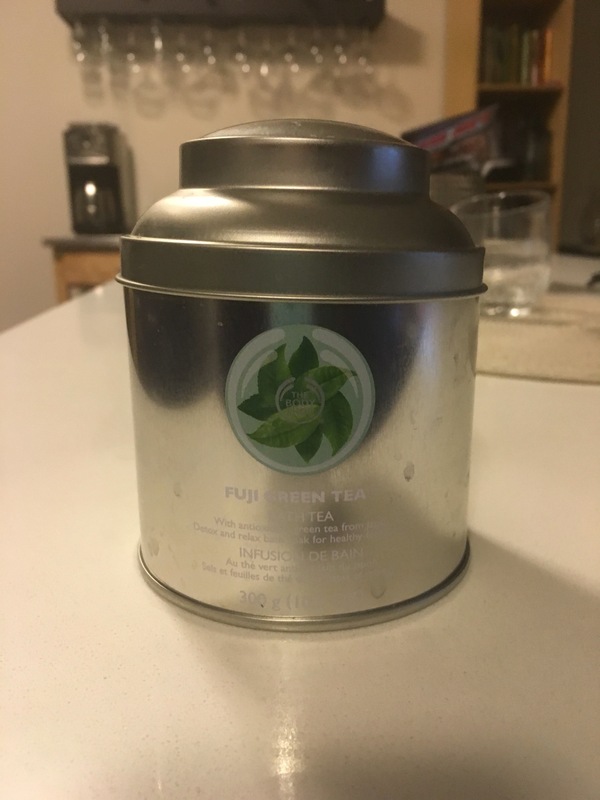 So during the online boxing day sale I ordered the Body Shop’s Fugi Green Tea Bath Tea in hopes that I could find a product which will add some indulgence to my bath routine – and I am happy that I did! Contains real antioxidant green tea leaves to cleanse and unwind. This really is a relaxing additive to my bath. It has a nice earthy scent and when I get into the tub I feel like my stress is just melting away. 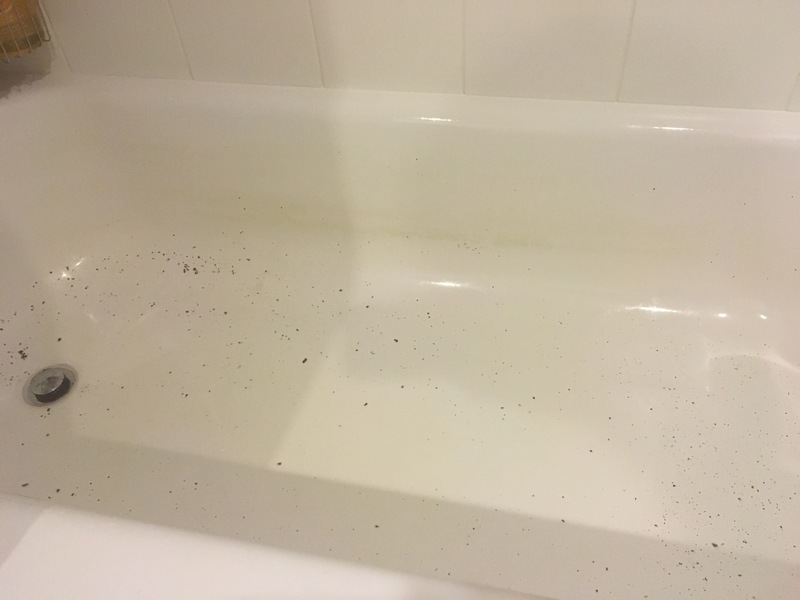 I don’t find it drying to the skin like other bath products. What I NEED to get is the Fuji Green Tea Bath Infuser because as relaxing as it is it makes a mess in the tub otherwise. This entry was posted in Beauty and tagged Bath, body shop, green tea, relaxation, Skin by maldham. Bookmark the permalink.